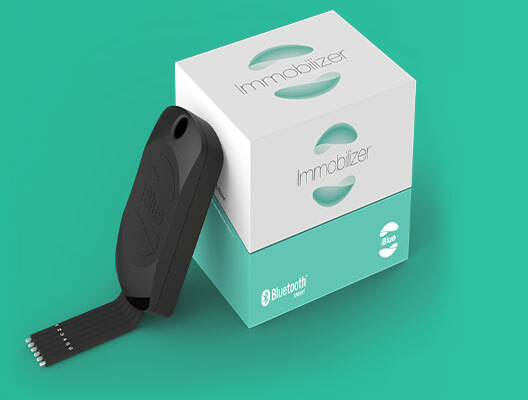 Meet the iBlue Immobilizer: a small box that turns your car into a connected car that can be started only when your phone is with you. You will just have to pair the device with your phone and create a 6 digit code to be able to start your car. The device does not have any visible switches or keypad. It is compatible with iOS and Android devices. The iBlue Immobilizer has a proximity unlock feature, allowing you to start your vehicle without having to take your phone out of your pocket. 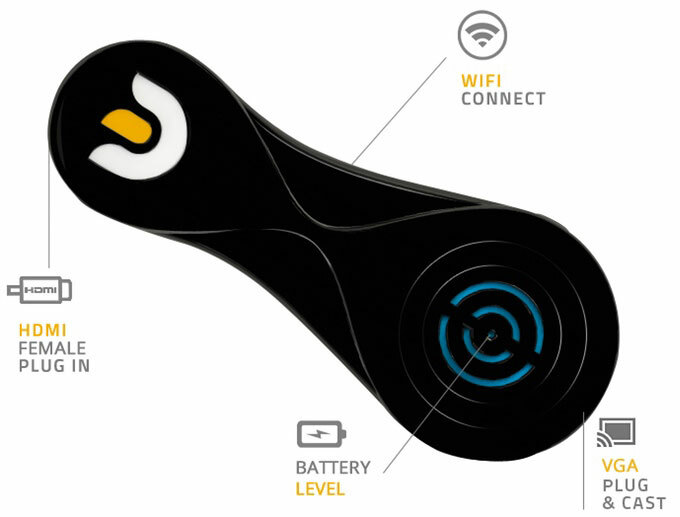 The device can be used by an unlimited number of users. It costs $99 at the time of this writing.